The Learning Curve of a Warlord <大帥哥> proved that Dicky Cheung (張衛健) is an amazing actor. The 53-year-old star is also a caring husband and son. 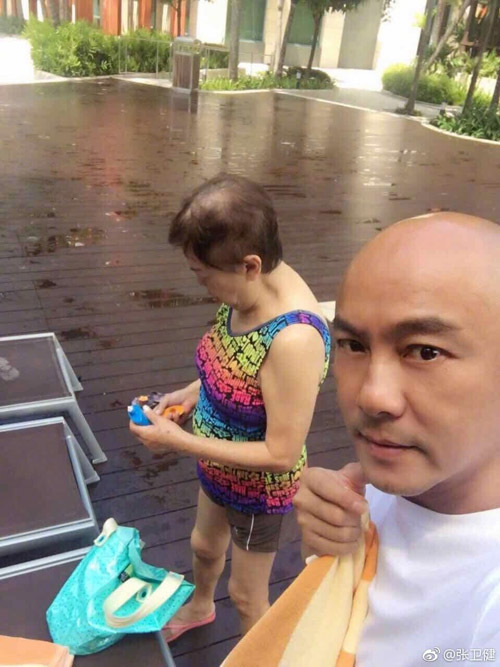 During his free time, he spends time visiting his mom whose health has been in decline. “For the elderly, I think accompaniment is the most important,” Dicky said. Since a swimming accident in 2013, his mother’s health has deteriorated. As his younger brother has already passed away, Dicky feels even greater responsibility in taking care of his mother and cherishing their time together. In a recent social media post, Dicky was seen patiently waiting for his mother to think of her next move in a game of Chinese checkers. He reveals that he always loses when playing with her. It’s most likely an intentional outcome to make his mother feel happy. But what’s most important is that playing Chinese checkers trains his mom’s brain and prevents Alzhiemer’s disease. Other than frequently playing checkers, Dicky also spends quality time with his mother by accompanying her in grocery shopping, swimming, and eating dinner. 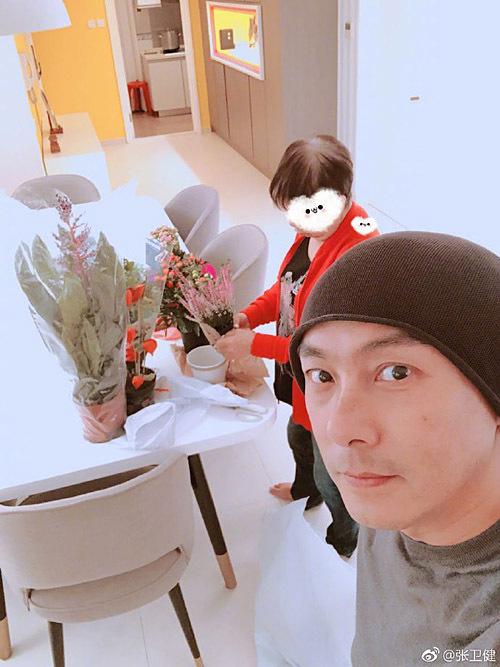 Earlier, he accompanied his mother to buy groceries at the market and helped her set the flowers at home. Although these are simple activities, it is sweet to see a grown man such as Dicky regularly engage with his mother. 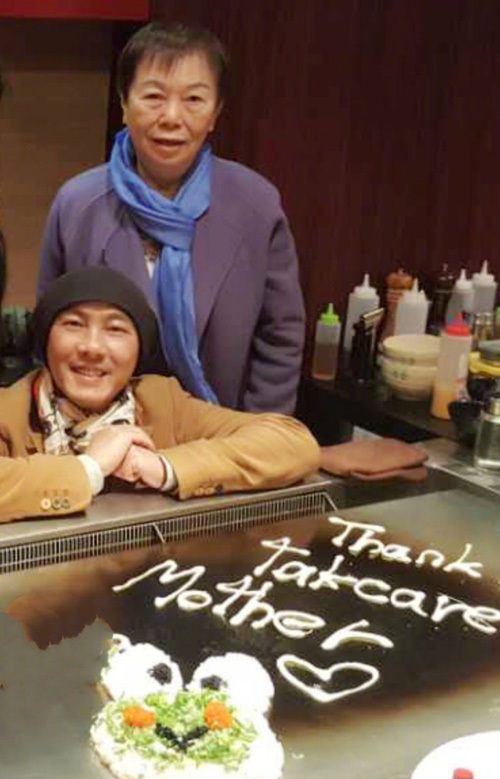 With Dicky’s love for his family, netizens’ praised him for being a filial son, and their respect have grown beyond admiration for his comedic skills. 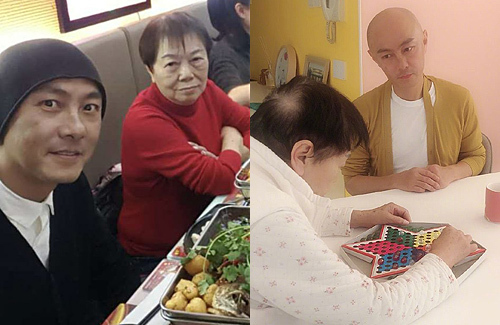 Dicky Cheung is really great son and it amazing how he spending time with his mother and it great to see him playing Chinese Checker with her.